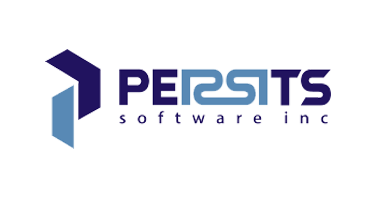 Persits ASPPDF is an ActiveX server component for dynamically creating, reading and modifying Portable Document Format (PDF) files. PDF is the de-facto world-wide standard for creating and exchanging platform-independent printable documents. Giving your ASP/ASP.NET-based Web applications the power to generate and modify PDF documents on the fly opens endless opportunities for you and your users. Automate form fill-out process. Create financial reports and invoices. Produce encrypted and digitally signed documents, and many others. With ASPHostCentral.com, your site will never down. We guarantee you 99,99% uptime. We offer Persits ASPPDF hosting plan from just $3.99/mo 35% OFF $2.59/month (see our Windows Shared Hosting Plan). ASPHostCentral.com's support is available 24 hours a day, seven days a week, 365 days a year. All support staff work exclusively and are highly trained to service the needs of our customers.